Have you considered government agencies as a potential customer? If not you might be missing out on tapping into a huge market. The Greater Vancouver Chamber of Commerce serves Southwest Washington as a Procurement Technical Assistance Center (PTAC) which provides free one-on-one counseling and training to help businesses in Clark, Cowlitz, and Skamania Counties understand how to do business with local, state, and federal agencies. Fill out the PTAC form! 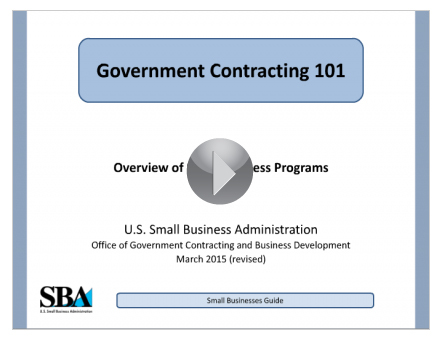 Our Southwest Washington PTAC Counselor can help you in the world of Government Contracting in a number of areas. Whether you're a first timer with zero experience or you're already receiving government contracts - PTAC can help.